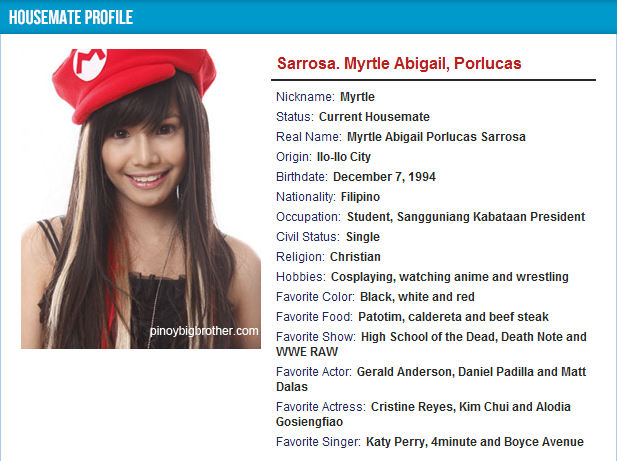 Myrtle Sarrosa wins the latest season of Pinoy Big Brother with a landslide victory. Garnering 33.92% of votes next to Karen Reyes' 11.91%, Sarrosa proved to be the country's most popular teenager. 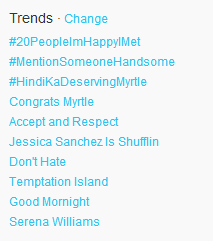 This result has been getting mixed reactions from the online community, with Congrats Myrtle and #HindiKaDeservingMyrtle still trending worldwide in Twitter hours after her victory.